If you’re an introvert like me, you probably don’t leap for joy at the prospect of going on a job interview. Let’s face it, selling ourselves to strangers doesn’t come easily to most introverts. 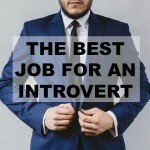 That’s why I’m sharing an epic and awesome introvert job interview guide with you today. But first, can I be honest with you? 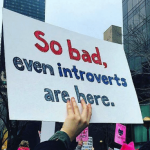 As an introvert myself, I actually don’t think we’re at as much of a disadvantage in job interviews as others would lead us to believe. You see, we have a lot of goodies in our introvert job interview toolkit. You pick up on subtleties others might miss. This comes in handy when you’re at a job interview and you need to pay attention to body language and facial expression cues from the interviewer. 2. You like to be prepared. Introverts are known for thinking things through before acting. When it comes to job interviews, you’re more likely to do your research and prepare your answers ahead of time. After all, you are an internal processor, which means you need time to think before you speak. You’re not going to just breeze into an interview and rely on smooth talking and charm. 3. You’re an innovative creative. You might think that creativity has no place in most corporate jobs. The same goes for jobs for introverts in the medical field, IT, and the government — creativity is useless in job interviews for these fields, right? Wrong. A lot of people forget that creativity is the mother of innovation. Having a creative mind allows you to think outside the box, and problem solve. These are qualities that employers love! They’re also highly visible skills, which you can easily demonstrate in an interview by showing your past experience and achievements. 4. You know how to listen. Introverts spend a lot of time listening and observing. It’s in our nature to let others take the helm of conversations, as we offer a patient ear. But there’s a caveat. My friend Patricia Weber, introvert coach and author of Introvert Communication Toolkit notes that “introverts listen more, but not necessarily better”. These are wise words, which I’ve taken to heart. Although we introverts may listen more than we speak, we can easily fall into the habit of only half-listening as we daydream or mentally go over our to-do lists. And who can blame us? Our interior world is rich and interesting. To stay present, and listen better, try doing mindfulness meditation, and other mindfulness practices which train your brain to stay in the Now. Now, you might be wondering how you can improve on your existing introvert job interview skills, and also master some new ones you hadn’t thought of. 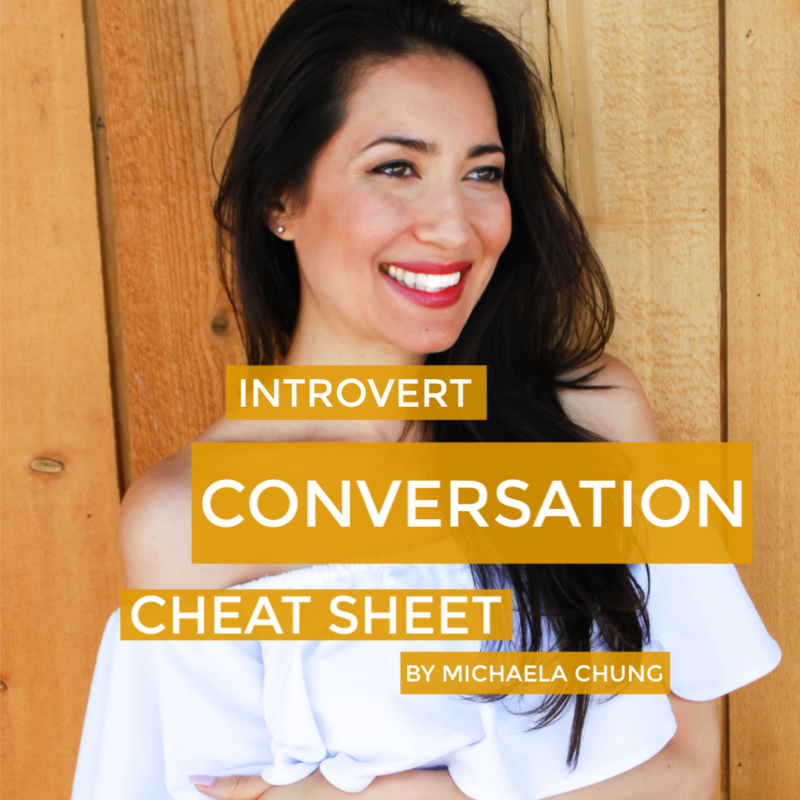 This topic is covered in wondrous detail in the amazing introvert job interview guide I’ll be sharing later in this post. 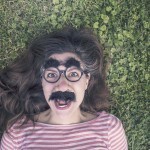 But first, I want to make sure you don’t miss a crucial step in your job interview prep. 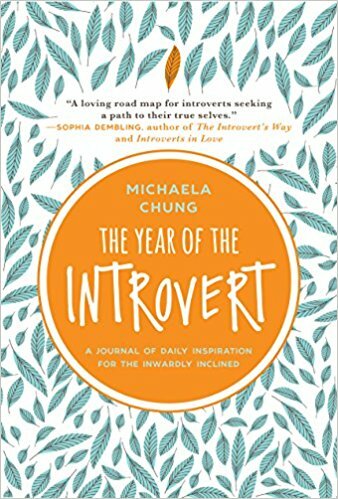 One of the things that annoys me most about extrovert-centric advice for introverts in the workplace is that it tends to work from the outside in. Introverts, who are internally oriented, focusing on their inner world of ideas and thoughts, need strategies that work from the inside out. Yes, as an introvert, you need the concrete action steps, body language tips, and communication pointers for acing a job interview. But you also need to prepare internally. Allow me to explain what I mean. Say you’re going on a trip, and you’ve got everything prepared and planned to a T. You’ve checked off your packing list, booked your hotel, and scheduled your activities. But wait a second, there’s something essential that you forgot. For introverts, our interior world, which is comprised of our thoughts, values, self-esteem, and mindset, is what gives us wings in this life. We can’t get very far without making sure our mind and heart are on board. So, how does this relate to introvert job interview skills? 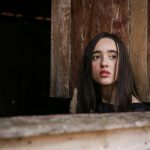 It’s important for introverts to cultivate true introvert confidence and connection skills before going on an interview. Mastering your mindset and creating social and emotional confidence will help you to show employers your true value. Not only that. It will make you aware of what an amazing asset you are to a potential employer. Instead of sabotaging your own success, by playing down your accomplishments and skills, you’ll feel more comfortable sharing your strengths. 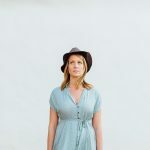 I have a free 30-day blueprint for cultivating confidence and connection skills as an introvert. 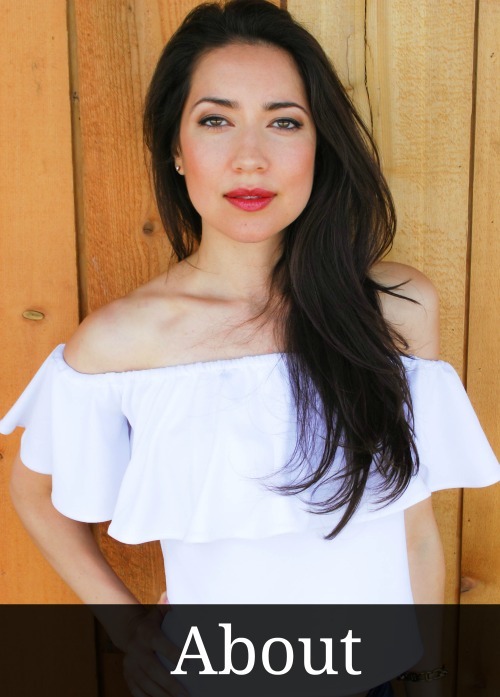 Join my innie tribe and get my introvert confidence lessons, and free 50-page Introvert Connection Guide. Alrighty, now that you’ve got some inner tools to prepare for your interview, let’s get onto that detailed introvert job interview guide, which offers smart steps to impress a potential employer. 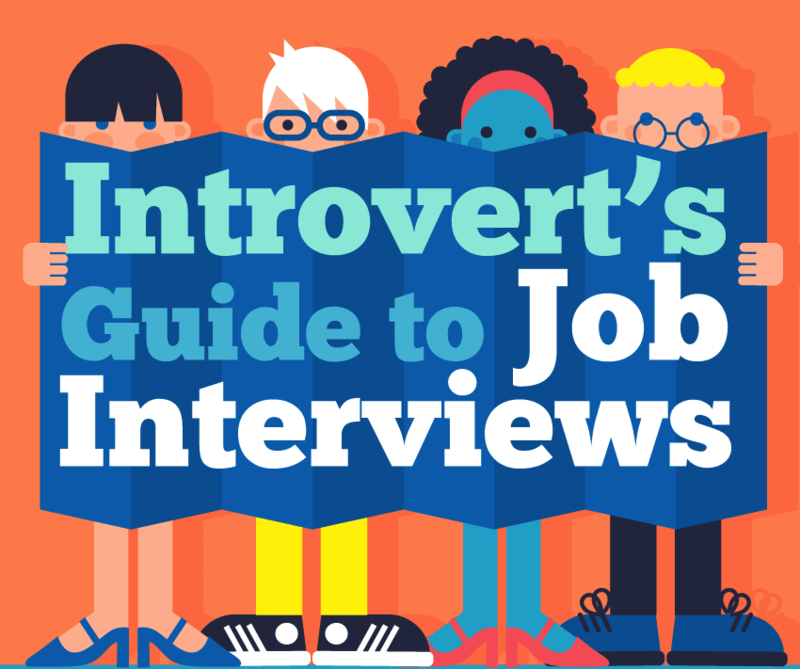 It’s all laid out for you in the below Introvert’s Guide to Job Interviews infographic, which was created by CashNetUSA. Thank you so much for the info. I was just telling someone the other day that I hate interviews. I said next interview I had I am going to just tell them right away that I am terrible at interviews. Hopefully with your suggestions I won’t have to do that. It’s nice to know I’m not alone in the world. Thank you for this blog ! I have been through a year of job seeking and interviewing for a job as a chaplain. 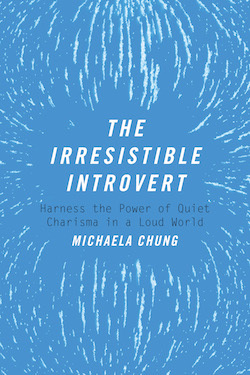 Many ministers are introverts, despite the social expectation of extroversion. It is a job that demands engagement with others in the midst of some intense situations. Interaction with patients, families, and fellow professional caregivers is essential. I like to be up front in interviews in sharing that I am a quiet and reserved person and focus on my introverted strength of projecting a calm demeanor in the midst of chaos. (I do tend to intentionally avoid using the term “introvert”). I also like to highlight my skills in listening and empathy. I really like the advice about preparing ahead of time and having concrete examples of work. Part of this for me has been getting practice doing all kinds of interviews (on the phone, in person, one on one, with a group). This was really important because I was looking at both local opportunities and ones that would require relocation. My training and experience has given me some good concrete examples to show what I do as a chaplain. Interviewing also helped me refine what type of work and what kind of setting I was looking for. I recently had a very intense application and interview process with a major hospital system, which started almost 9 months ago (I have learned that corporate HR can move very slowly). I applied for three different positions within the system before finally being called to set up a phone interview. I was called back for a full day of in person interviews with ten different people including chaplains and other medical staff. I also met at least ten others during a facility tour. Oddly enough, I felt energized at the end of the interviews (I did totally crash a couple of hours later though). I just accepted an offer for the position and am very excited for the opportunity. Hi there, thanks for all of these brilliant suggestions I am going to share them with a young friend who is looking for work. Cheers! but i have another problem , i hope u have a solution for it. i am a kind of taciturn person. i talk too much to myself from inside , sometimes the whole day pass by and i didn’t utter a single word from my mouth. sometimes i wonder that i might end up as a mute . i feel kind of nervous when talking to others , even writing these words i am feeling agitated and reluctant. i haven’t had changed my facebook profile picture for nearly 3 years because i feel that people will comment over it an i have to reply to them. i am haunted with this abysmal feeling . I find the job interview process to be completely hit or miss. My field of work is engineering (specifically electronics) and interview questions are often very technical. I’m quite happy with that and usually do quite well at those parts. However, they often require a lot of deep thought, and when they’re thrown upon me (as is the case in an interview) my attention is so focused on that that I have nothing left for any niceties or conversation. I’ve generally found that when only technical people are present, that’s not too much of a problem. But when someone from HR is there as well, it often is. They just don’t seem to get me at all in those circumstances, and three times within a month I was told I had been rejected because I ‘didn’t seem enthusiastic enough’. I get over it by telling myself that if they don’t want to take me as I am then there’s no point anyway, but it still pisses me off. There’s one that particularly annoys me, even though it was 4 years ago. The bit with the technical guy went well, I was genuinely interested and was asking him a lot of stuff as he showed me round the lab area. I then spoke to someone from HR, but by then my conversation budget had been spent. When it’s those horribly contrived ‘tell me about a time when…’ questions, that doesn’t help either. Those questions are so perfectly suited to embellishment and people who like to talk themselves up artificially (you could say they’re ideal for people who don’t mind lying). When I was younger, I used to just go along with this charade, but now I flatly refuse to be dishonest in this situation. My dignity and self-respect are far too important for me to sacrifice for some nonsensical question. Sorry – that turned out more ranty than I meant. It really does irritate me though! Socks, you are so right about people who can talk about themselves to impress interviewers. Unfortunately often it is just that, talk and in fact they aren’t as good as they say they are. I feel the best way to see who is best for the job would be to have a short work trial. But companies just don’t work like that. Thank you so much, Michaela. I can really use this for my future interviews. Because i don’t like job interviews, they ask a lot of ‘why’ questions and i hare those. Again thank you! This is really weird. I am not kind of that social person and most introverts are like this only…Am not active on any of these platforms. So even if my profile is activated on fb, my all posts remain private! So what would these companies or HR get with my profile if my activities are private? And what so ever interaction may be required at the job, why benchmark social media? This article has proved to be most helpful. I had a job interview last week and got the job. Yay ! Hi Michaela, These are really helpful. 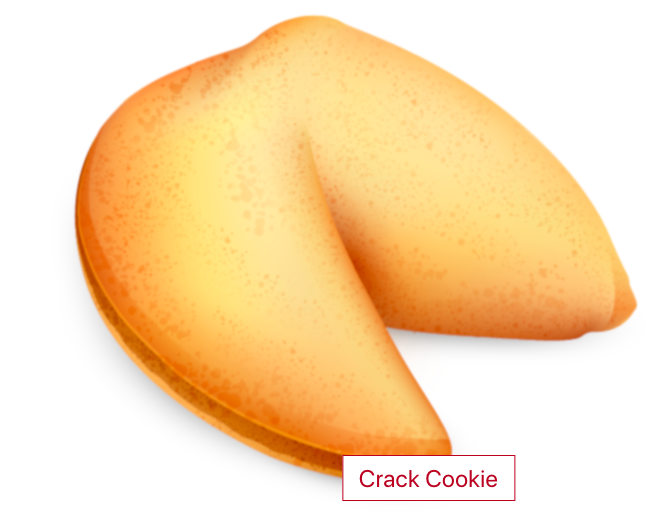 I think also these can be used in business dealings as well, many times I’ve had to meet with prime contractors to solicit work for my company and many of these are helpful in that regard. I’ll be using many of these to get more work for me and my employees. Hey Michaela! Wonderful site! Would you happen to have recommendation or resources around the idea of find the right career/job calling? Thank you. I like that guide you have created, Michaela. That animated guide would attract and get much attention from introverted and extroverted people alike. I do agree that introverts do have special qualities/skills to bring and to say to potential employer(s). If potential employer(s) indeed wants an extrovert or someone who loves to talk but lacks creativity/originality, then an introvert should go somewhere else for getting a job. 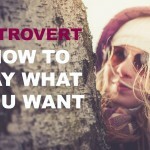 Amazing information for introverts, as i am an introvert i find it very difficult to give interviews so i started finding this type of information and found your article which i think is the best interview tips for introverts.Thanks a lot.